The run out of Allan Donald by Australia in the semifinal of 1999 may be the most infamous in modern World Cup history, but do you know that FIVE run outs in the 1975 final prevented Australia from winning the first World Cup when they were well on course to chase the huge total set by West Indies!! The only and first major impact of Vivian Richards on the World Cup was with three run outs that won West Indies the World Cup. 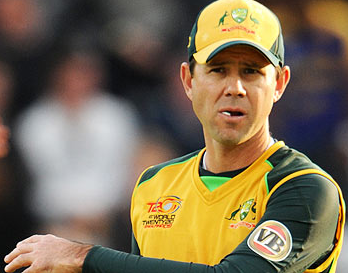 It set an example of how a good fielding side can rule in the shorter format. In the 1975 World Cup, West Indies emerged as top favorite to become the first Champion. They had already defeated Australia easily by 7 wickets at Group Stage. In the final too, the stage was set for an easy win as the Carribeans scored 291/8 in 60 overs with 102 from Captain Clive Lloyd and 55 from Rohan Kanhai despite 5/48 by Gary Gilmour in 12 overs. But Aussies led by Captain Ian Chappell decided to shock the World. Opener Alan Turner scored 40 runs, Ian Chappell scored 62 runs. They lost the final by 17 runs in the end being all out for 274 runs in 58.4 overs. Although Boyce grabbed 4/50 but the reason for the defeat of Aussies was not the bowling, but 5 run outs. Young Vivian Richards was responsible for three of those run outs. 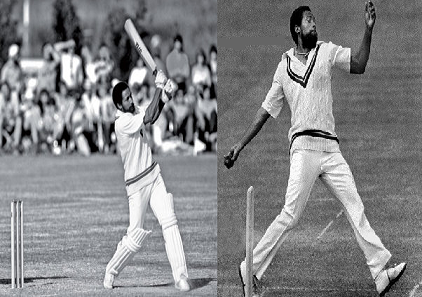 Alan Turner, Ian Chappell and Greg Chappell became victim of his accurate throws. Aussies continued the fight. 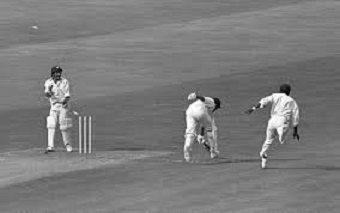 But two more run outs nailed them as Holder ran out Walker and wicketkeeper Murray ran out the Jeff Thomson (21) as the last wicket of the innings.